We are living at a time when loud voices from inside and outside the profession are telling teachers and school leaders ‘this’ is the way education should be done. This is how you should lead a school. This is how you should manage a class. This is how children should learn. This is what you should do to make children behave. These messages are given as if there is only one way to achieve these things – their way. This book is for educators everywhere who know that children deserve something better. 31st October 2018 to take advantage of this fantastic 50% discount! 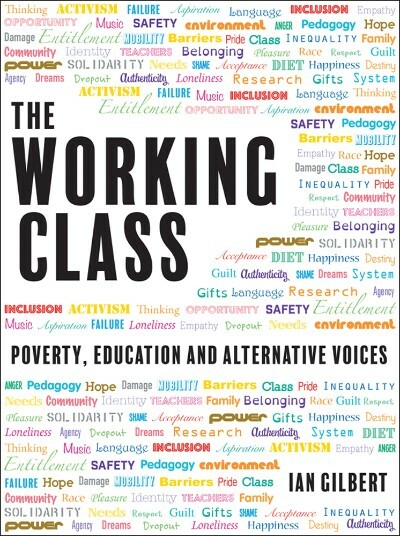 In The Working Class, Ian Gilbert unites educators from across the UK and further afield to call on all those working in schools to adopt a more enlightened and empathetic approach to supporting children in challenging circumstances. 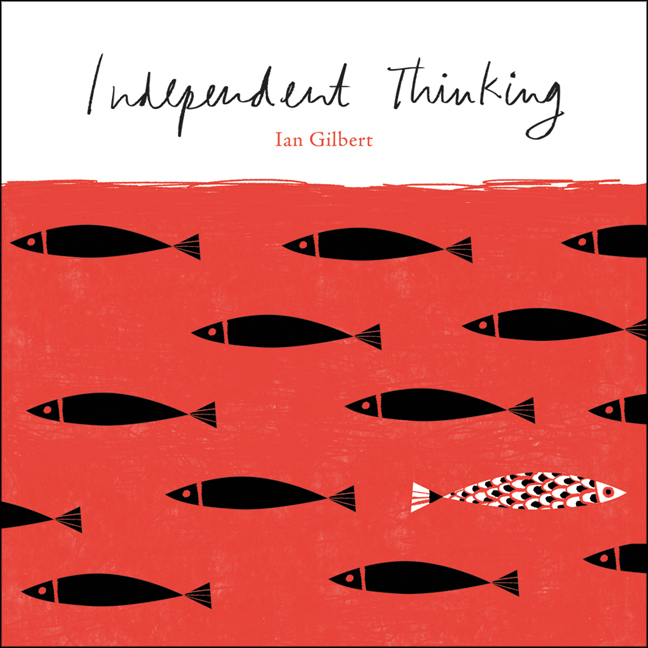 Written by Independent Thinking founder and award-winning author Ian Gilbert, Independent Thinking is an invaluable collection of reflections, ideas and insights on the nature of learning, thinking, creativity and, drawing on Ian’s experience across three continents, the role education has in changing not only people’s lives but also entire societies. Find out more. 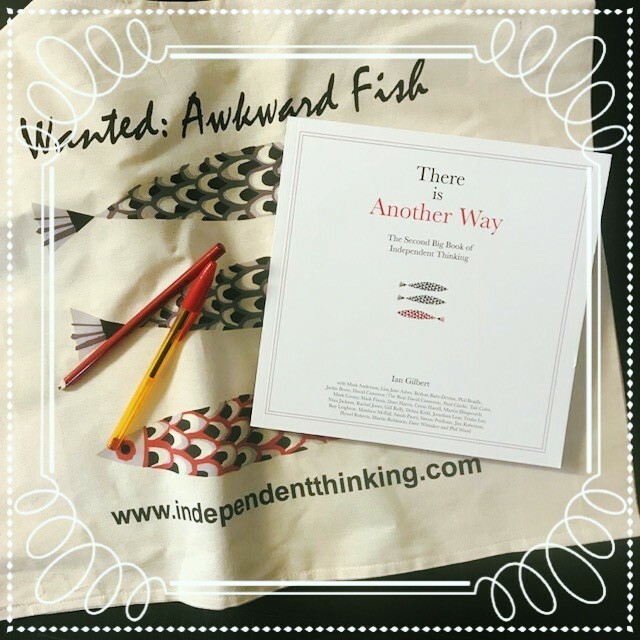 Copyright © 2018 Crown House Publishing Ltd, All rights reserved.